A thin and light notebook, everyone has been waiting for is finally here. 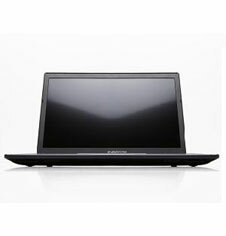 With the power to perform and battery to last the EUROCOM Electra is perfect for you. Slide it into your purse or book bag to carry with you on your long days, with no need for a power chord because the Electra has the efficiency and battery power to last. Get swept away by the beauty of the exquisite 15.6” IPS display. A thin and light notebook with the power to play games, and the refined design to take to the boardroom.